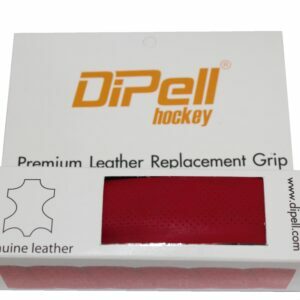 Leather hockey grip, highest quality made in Melbourne, will outlast synthetics many times over! Disperse sweat and moisture while maintaining superior grip in all conditions. 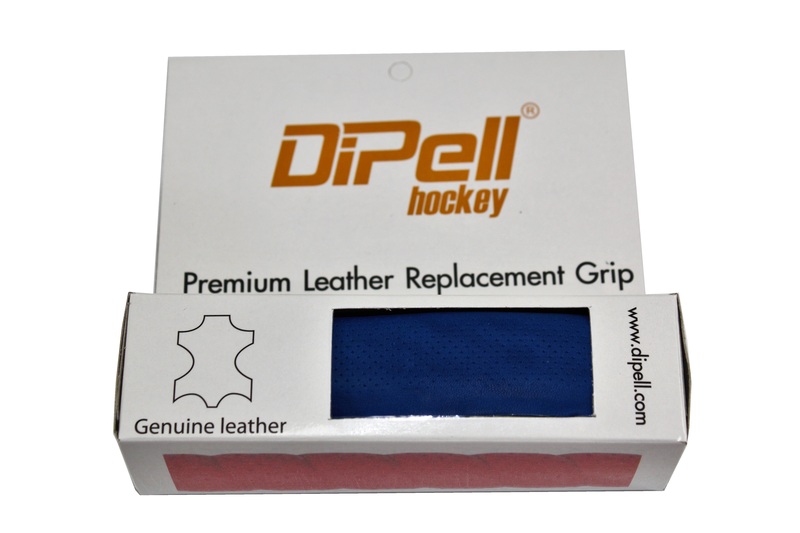 Leather hockey grips of the highest quality that are made in Melbourne and will outlast synthetics many times over! Disperse sweat and moisture while maintaining superior grip in all conditions. Each grip features our interlocking dual taper system which means once wrapped, you can slide your hand along and change grip without lifting edges. 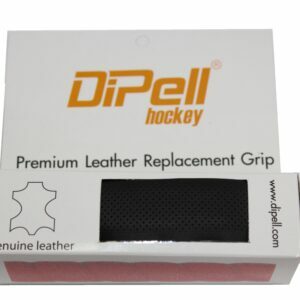 The grip is supplied with an adhesive foam strip which offers padding and holds the grip down firmly, it wont move or migrate along the shaft once stuck. 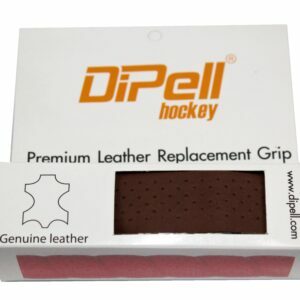 Extended grip life due to the superior wear resistance of leather and the interlocking tapering system which means no more frayed edges. Grip life measured in seasons not games which saves you money. In the Box – 1 x leather hockey grip 2 x Adhesive tape finishing strips.